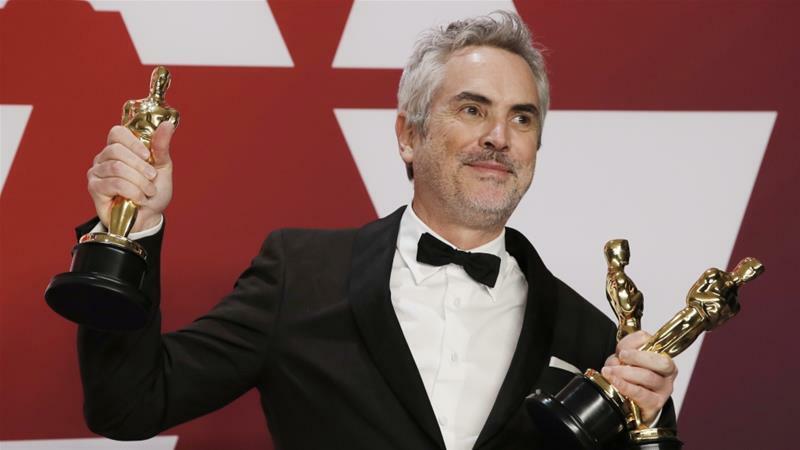 The Oscars took place last night in Los Angeles, and Harry Potter and the Prisoner of Azkaban director Alfonso Cuarón took home three Academy Awards for his black-and-white movie Roma, set in 1970s Mexico. Accepting the award for Best Director from friend Guillermo del Toro, he paid tribute to domestic workers, and stressed the importance of telling the stories of those without rights. “Thank you so much. Being here doesn’t get old. I hope Guillermo doesn’t get old. I want to thank so many people. Obviously, Yalitza Aparicio and Marina de Tavira. You are the film. They are truly the film. The amazing cast and crew. Gabriela Rodríguez and Nicolás Celis, my producers. David Linde and Jonathan King at Participant Media. Ted Sarandos, Scott Stuber, Julie Fontaine at Netflix. Kelly Bush, BeBe Lerner at ID. Y Guillermo del Toro, Alejandro Gonzalez Iñárritu and Hillary Holmes. Now, I have to say I’m going to get lost in a Bermuda Triangle here, so I better take my notes. Oh, yeah, I want to thank the Academy for recognizing a film centered around an indigenous woman, one of the 70 million domestic workers in the world without work rights, a character that has historically been relegated in the background in cinema. As artists our job is to look where others don’t. This responsibility becomes much more important in times when we are being encouraged to look away. “Thank you so much. This is an amazing honor. Thank you, Academy. To create a single frame of film, as you well know, requires the work of a lot of people, very hard work. So I want to thank Yalitza Aparicio and Marina de Tavira before anybody else. The amazing cast and crew, Gabriela Rodríguez and Nicolás Celis as producers, Participant and Netflix, Technicolor and Arri. 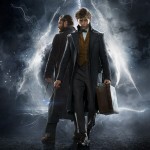 Another win of the night featured the voice of Fantastic Beasts: The Crimes of Grindelwald‘s Leta Lestrange, Zoe Kravitz. Spiderman: Into the SpiderVerse won the award for Best Animated Feature. 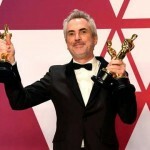 Join us in congratulating Cuarón on three of ten Oscars, and continued success on his movie! 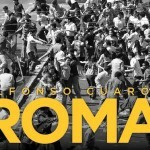 Let us know if you’ve seen Roma, and what you thought of the movie!